to the highest industrial standards. 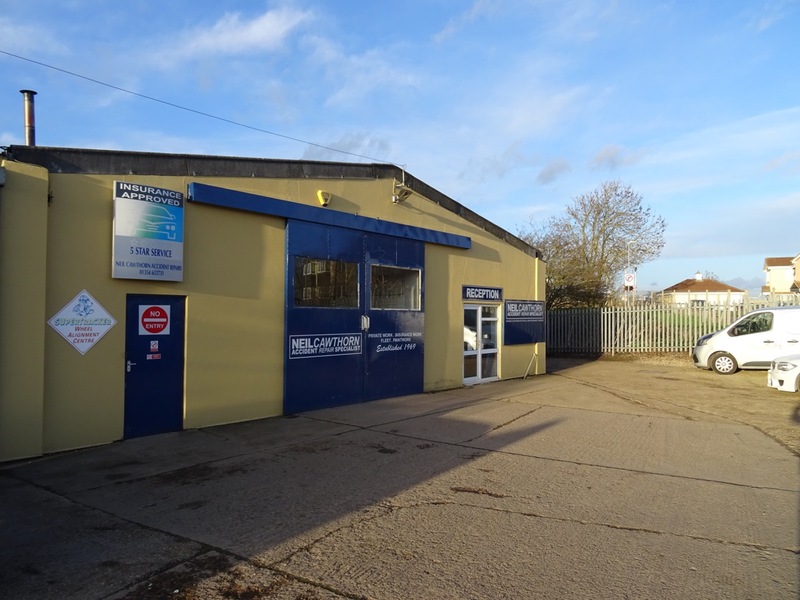 Established in 1969 we are a family run business and we pride ourselves in offering a competitive, comprehensive service for drivers with a committed approach to customer service. 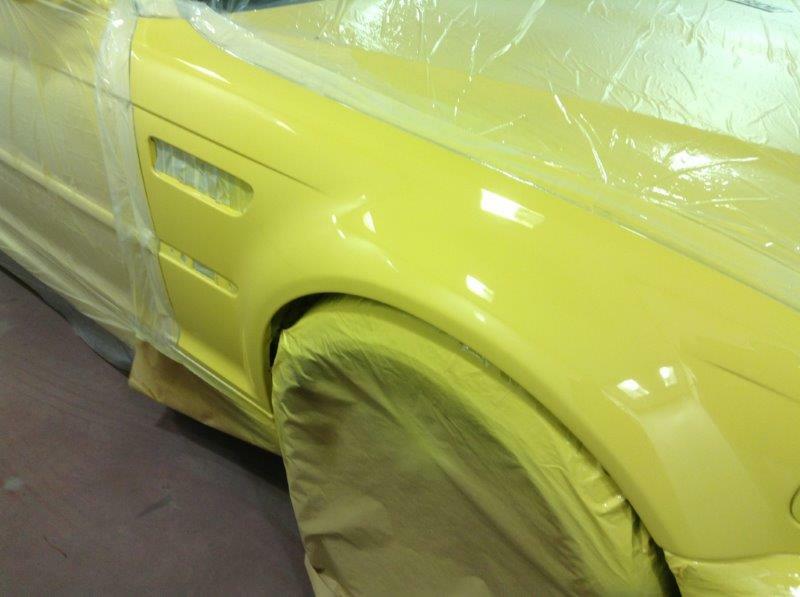 Over the forty years we have grown to be a highly respected body shop within the accident and restoration industry. 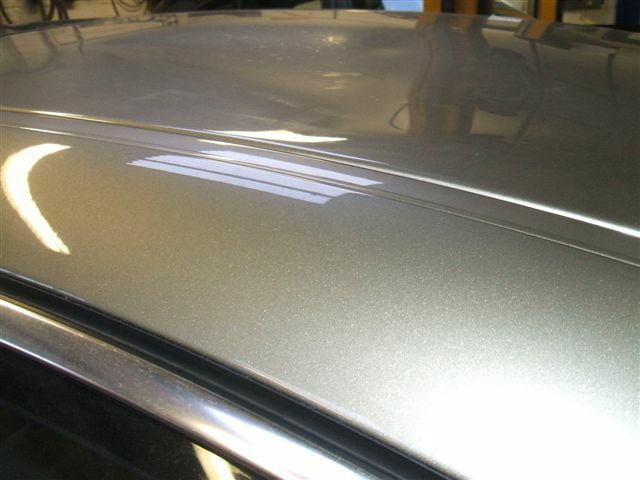 Neil Cawthorn Accident Repair Specialist is a high-tech accident repair centre offering a full accident repair and restoration service; ranging from rectifying small paintwork chips or missing wing mirrors to heavy accident damage. 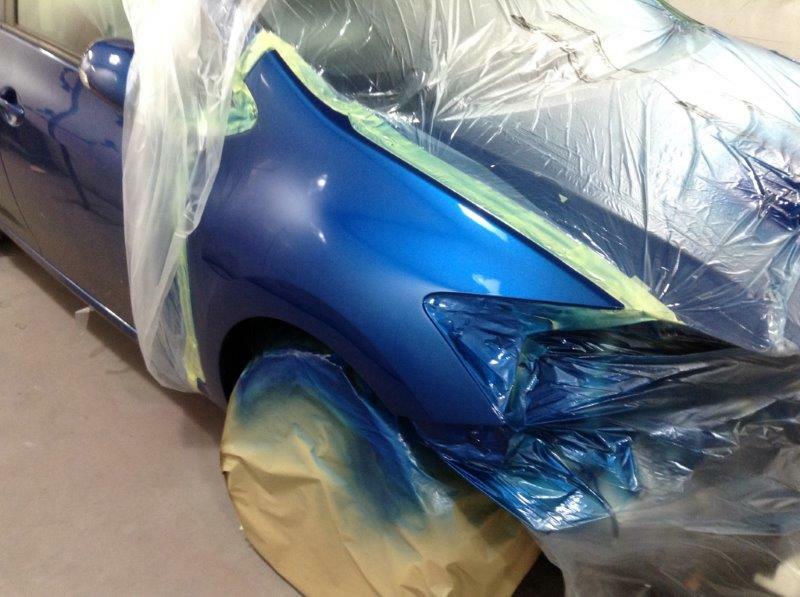 Regardless of the cause or severity we offer the same professional accident repair service to all our customers. 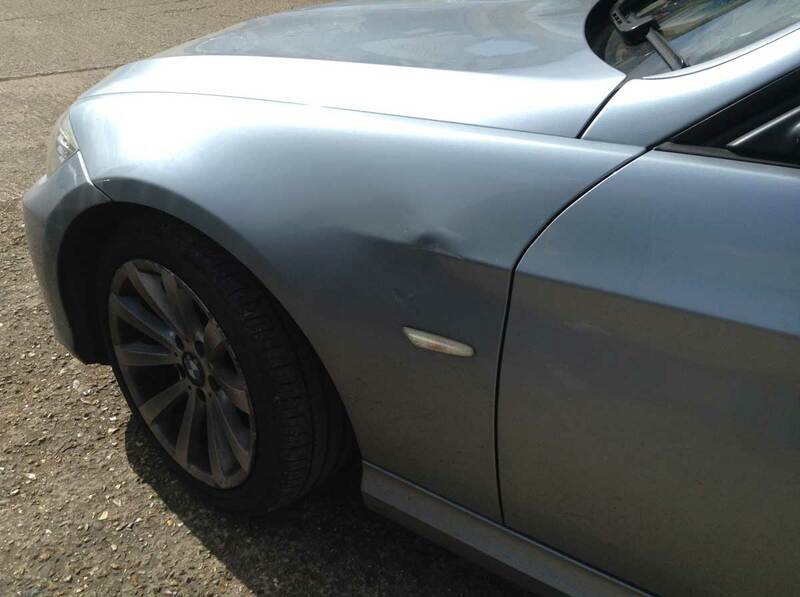 Neil Cawthorn Accident Repair Specialist is also a recognised approved insurance bodywork repair centre. 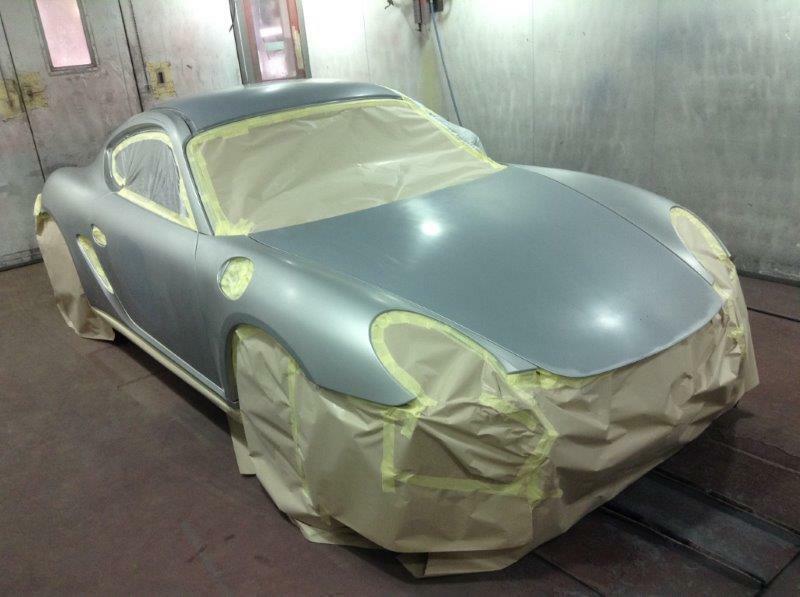 Alongside this we also run a precision classic car restoration and accident repair service. Specialising in Alfa Romeo and Ford Cortina Mark 1; but having worked on MGB, Mercedes, Rolls Royce, Ex Works Jaguar E Type and Triumph as some examples. Neil Cawthorn Accident Repair Specialist; we will meet by accident! Just some of the projects we are proud to show you. While offering your our high levels of professionalism, we work hard and are happy to chat to you about our business. © Copyright Cawthorne Repairs 2017. All rights reserved.